For many wine lovers, winter is the perfect time to travel for several reasons, whether just to escape to a warmer place or simply because they prefer a quieter season to endure in travelling. To help wine lovers from all over the world, we put together the top 5 winter wine tours to create a perfect winter break. There are several reasons to choose winter for our holidays. The summer rush is over, you get a more personalized service, there are fewer people and shorter lines to the main attractions, quieter roads, peaceful walks, the freshness of the air, and for wine lovers in particular, this means the wine estates, cellars, and vineyards are able to present a closer and warmer experience. Sometimes you are even able to taste wines only available during this season. To make the best of a wine winter break, we put together a selection of the top 5 wine tours for a perfect winter break. 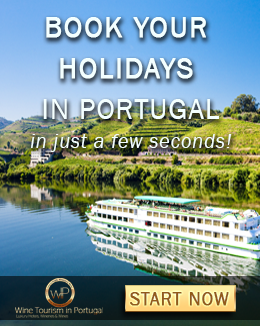 This is a great tour for every wine lover who wants and learn (and taste) more about Port Wine. 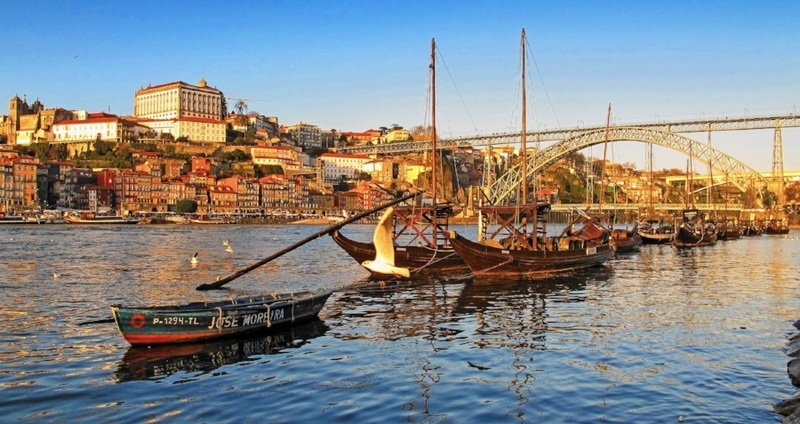 The city of Porto was highlighted by Lonely Planet has one of the top 10 best value cities and this tour just proofs this recognition is well deserved. For a value of around €30, you get a half-day tour that takes you to 3 of the oldest Port wine cellars and gives you the opportunity to learn the history of Port wine. These cellars, located in Vila Nova de Gaia's riverside, provide a privileged view to the historic centre of Porto - UNESCO World Heritage Site. 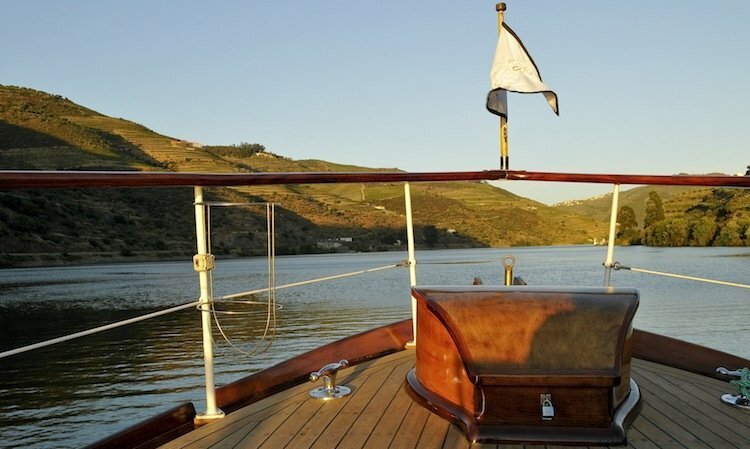 The Douro region is one of the most beautiful wine regions any wine lover can visit. This world heritage site by UNESCO is the oldest demarcated wine region in the world and the birthplace of the famous Port wine and also other great wines. Naturally, it also provides dozens of renowned wineries worth a tour but for this particular suggestion, and from a short winter break perspective, this wine tour combines three of the best wineries one can visit in a full-day. 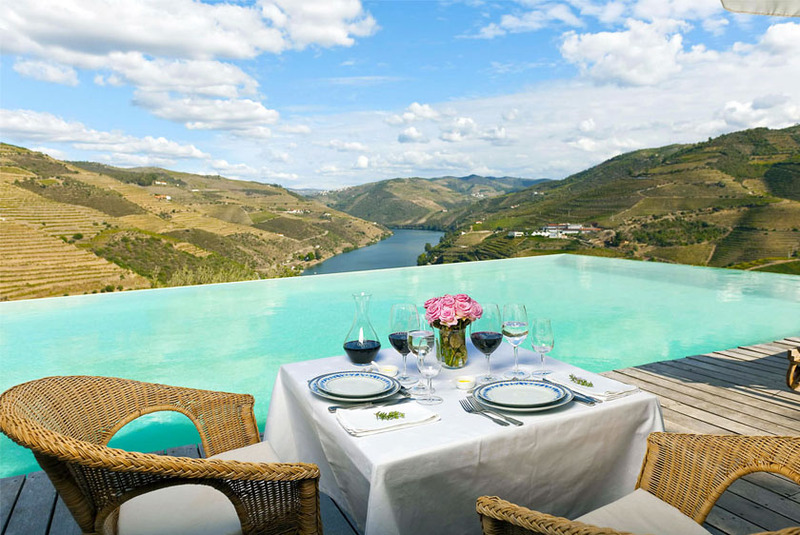 So, it starts at Quinta do Crasto where you'll be taken on a vineyard tour followed by lunch with a stunning view of the Douro Valley on the background. After lunch, Quinta Nova Luxury Winery wine tour will take you through its historical facilities, dating back from 1724, that includes the wine atelier, the barrels room, and the underground cellar where you can see the ageing wine lots. 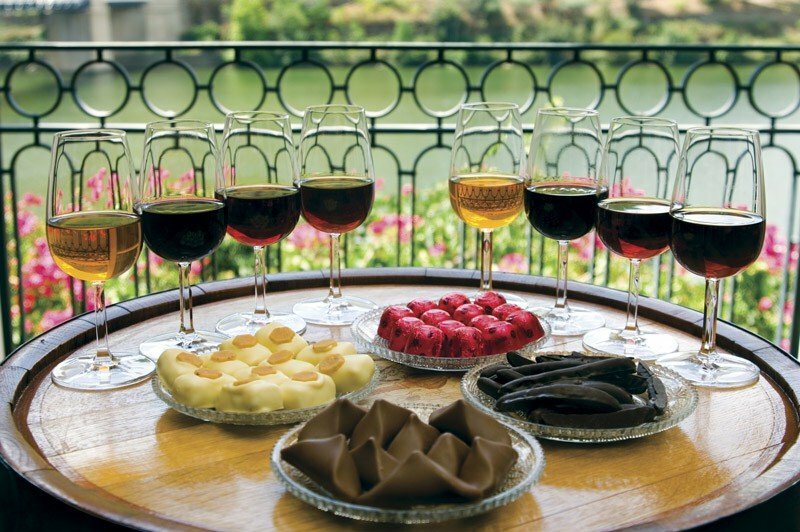 To end your day in the region, you'll be taken to Quinta de La rosa, a charming wine estate in the Douro Valley, and engage in a guided wine tour with an enologist where you'll have the opportunity to taste some of the winery's best wines. Keep in mind that there are several great wineries in the Douro region, so you can make other combinations and create your own customized wine tour. Lisbon has a vast and rich history, culture, and heritage, but it is also full of options for wine lovers. The city has been elected as a top city break destination over the past few years and was also recently selected as one of the top 10 cities to visit in 2017 by Lonely Planet. 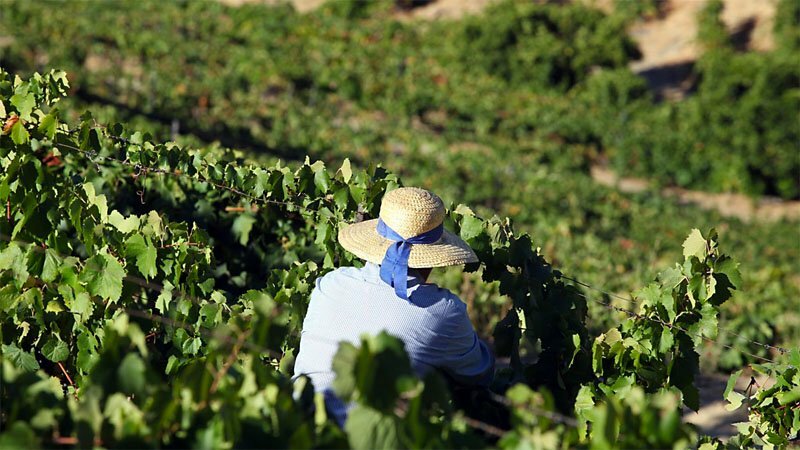 The Lisbon region provides several great options for wine lovers and this tour puts together some of the region's best wine estates. 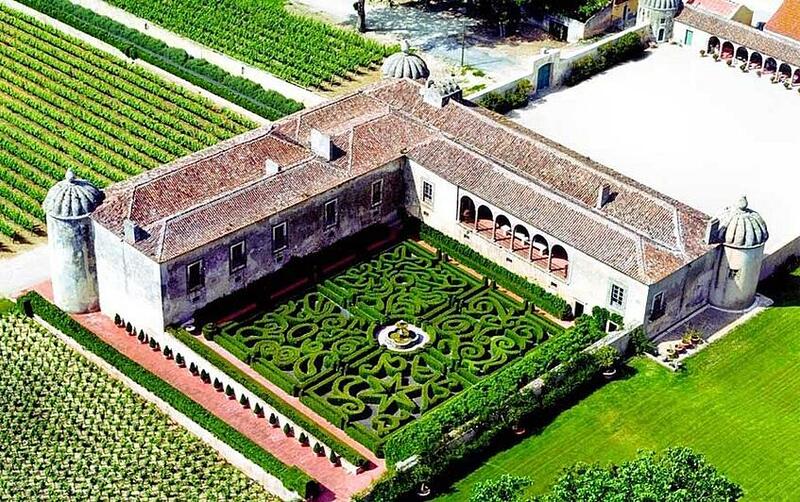 In a full-day experience, this tour takes you to three wine estates, where some of the best portuguese wines are produced, it includes lunch with the vineyards in sight, you'll get to know the largest Oriental Garden in Europe, which belongs to one of the wine estates, there is plenty of wine tasting, and it finishes off with a visit to one of the most charming villages you'll ever see, Óbidos. 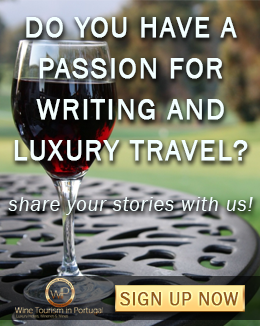 You can even add a private driver to your tour to make sure you can taste all the wine you want. 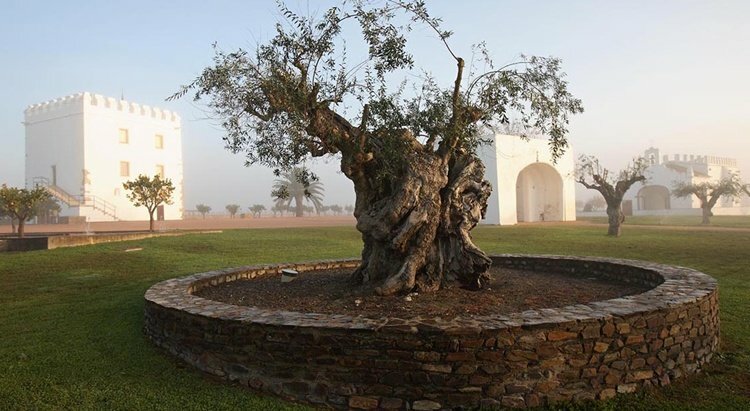 Alentejo was also distinguished as a top travel destination. 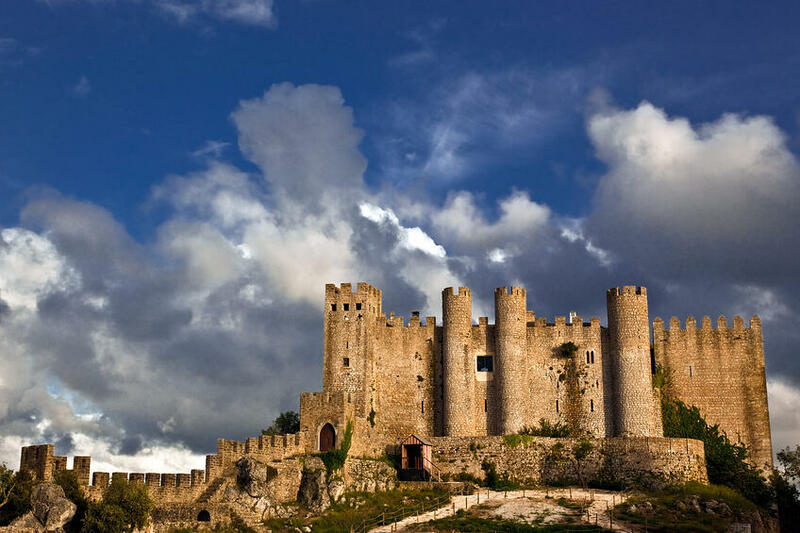 It was elected by USA TODAY readers as the best wine region to visit in the world. It easy to understand why, the region provides delicious gastronomy and great wines, world-renowned wineries, some of the most beautiful landscapes you'll ever see, century-old monuments, rich culture and heritage, and the most friendly people you'll ever meet. This wine tour in Alentejo is absolutely perfect for a winter break because it takes you from Lisbon to Alentejo and back in the same day, so if you put this option together with the wine estates tour in Lisbon, you get an unforgettable two-day winter break covering two of the best portuguese regions. Departing from Lisbon, this tour takes you through Alentejo's flavours, wines, landscapes and some of its most renowned wine estates. The Península de Setúbal region is located just a few minutes from Lisbon and it offers a great flavour diversity, history and heritage, unique landscapes, and of course, very tasteful and famous wines, such as Muscat wine. 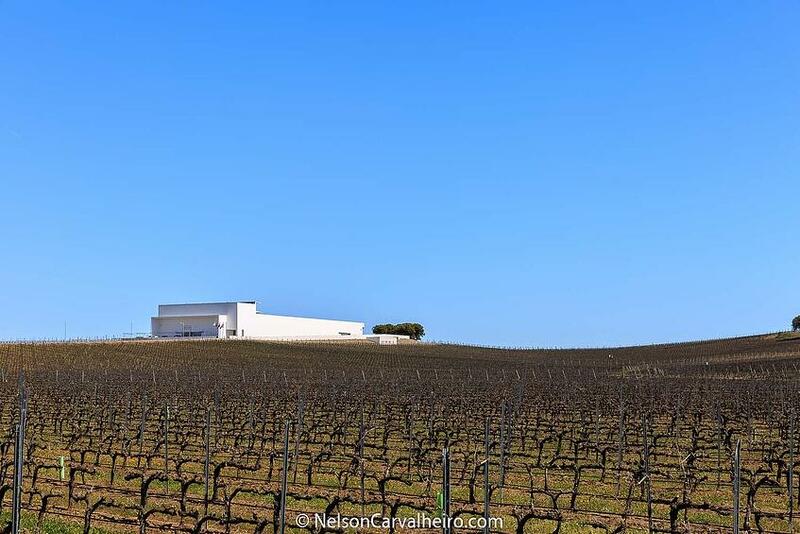 This wine tour takes you from Lisbon towards the Peninsula de Setúbal region, while you come across with spectacular landscapes, and starts with a visit to the 14th-century palace and museum of the historical and renowned Bacalhôa wine estate. Right after that, the tour takes you to to the Museum House José Maria da Fonseca, one of the main estates responsible for the worldwide recognition of this region. Needless to say that both visits include tastings of some of the best Muscats you can find. To finish big, the tour takes you back to Lisbon where you'll have lunch at the first flagship store of José Maria da Fonseca brand and learn more about the history of the Península de Setúbal wines and its regional products. These tours were particularly selected because not only do they give you the opportunity to get to know and explore a country that was elected the best travel destination for 2017 by several media entities, but also because they all provide the option to add a private driver to your tours allowing you to fully enjoy the wines and to make the best out of your time on a short winter break. There are much more wine tour combinations you can easily put together and create your own, the limit here is only your imagination and, unfortunately, time! Our team of travel, wine and food enthusiasts will share the best tips and advice for an unforgettable travel experience in Portugal.